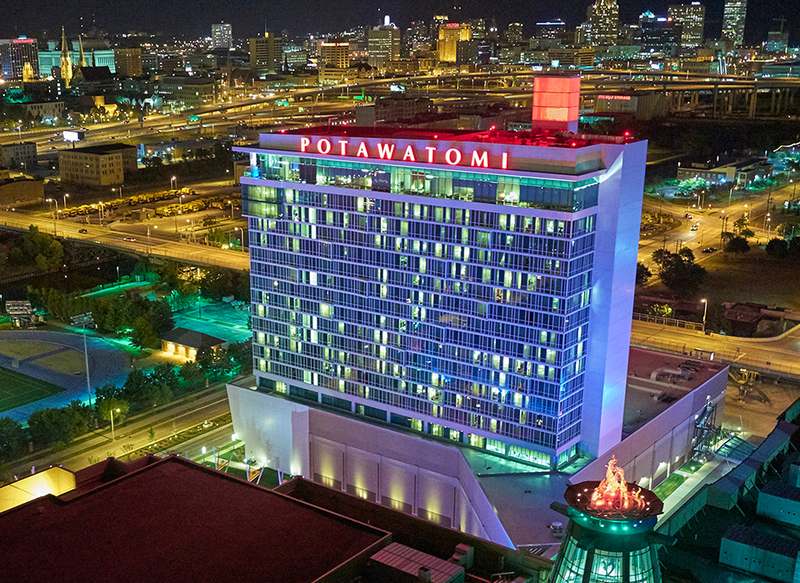 Get the 'Early Bird Special' until August 3. 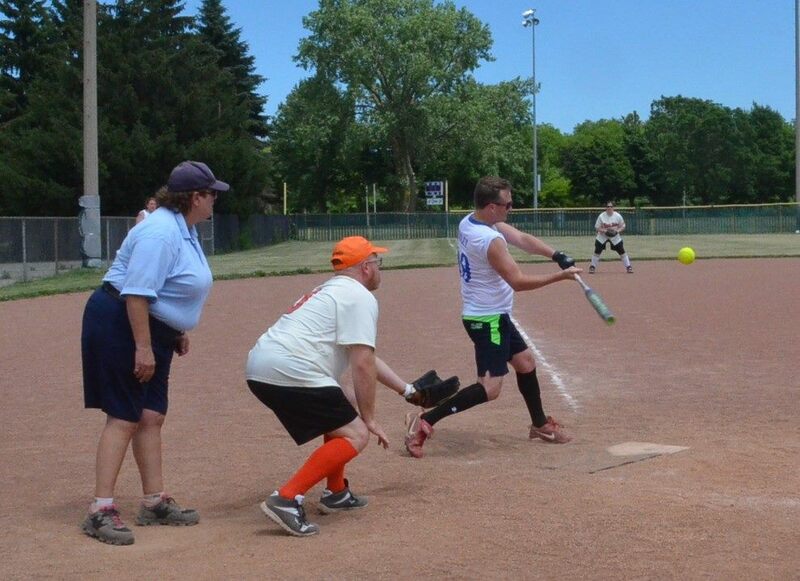 Teams save $25.00. 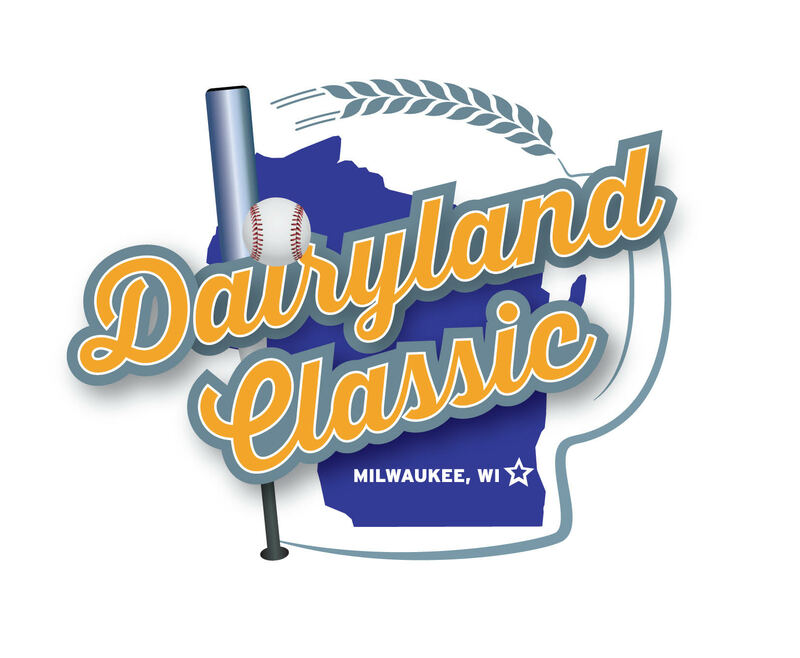 Check out this Softball tournament 'Dairyland Classic 2019' with Dairyland Classic!